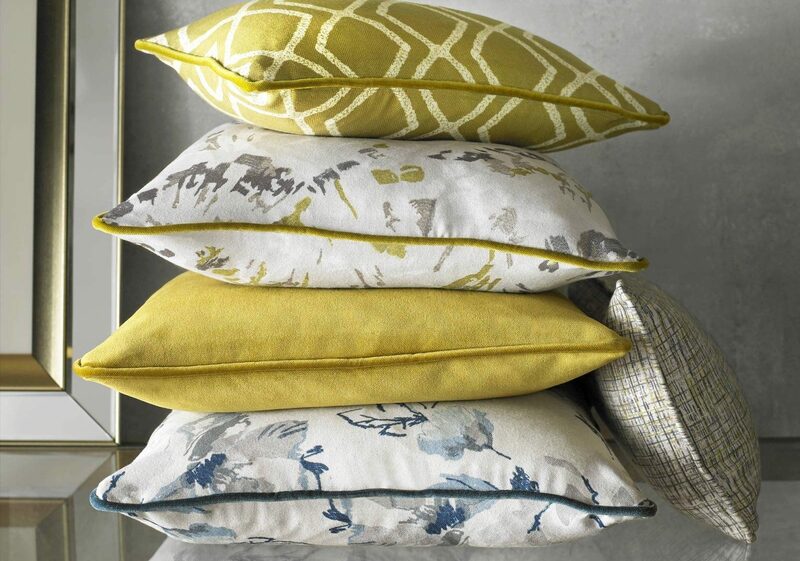 Loxley is a collection of printed FR fabrics featuring botanical leaves, a delicate trellis, stylised fan and a co-ordinating cross-hatch texture, all suitable for the contract sector. 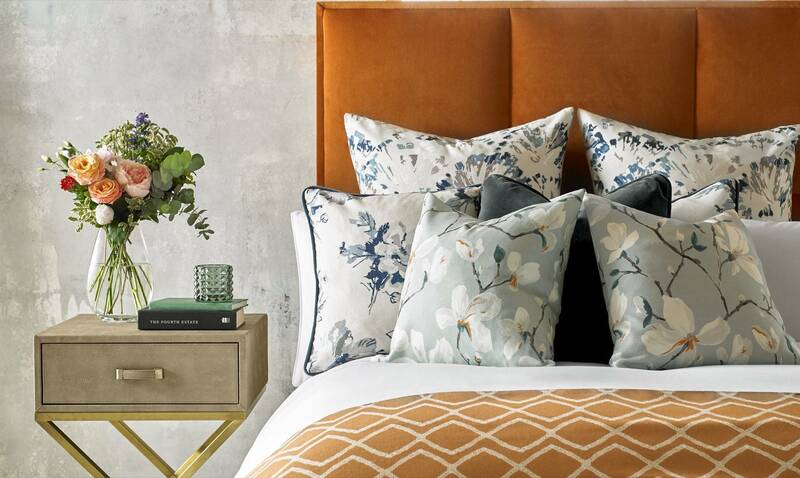 A compilation of natural, organic imagery and fresh striking colours are printed onto a brushed cotton-like FR cloth, perfect for both domestic and commercial applications. 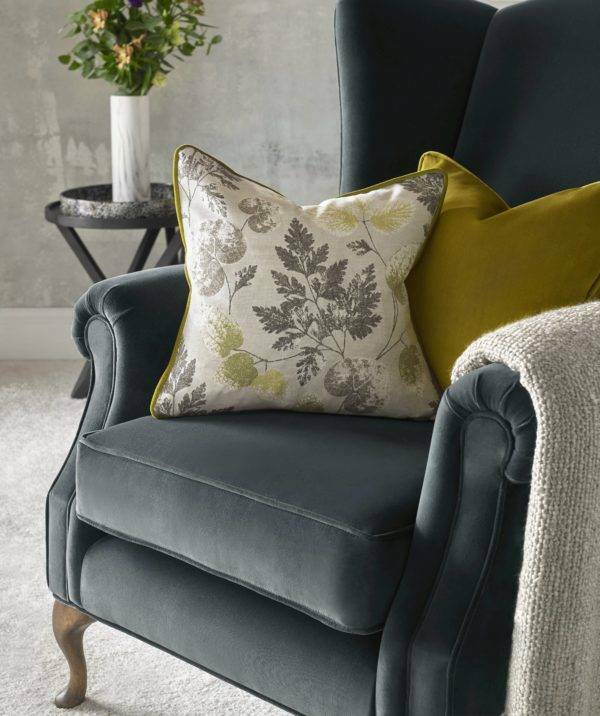 This collection is carefully co-ordinated with an Easy Clean FR velvet, developed to reach 50,000 rubs and a linen-look semi-sheer, which adds a hint of timeless chic. 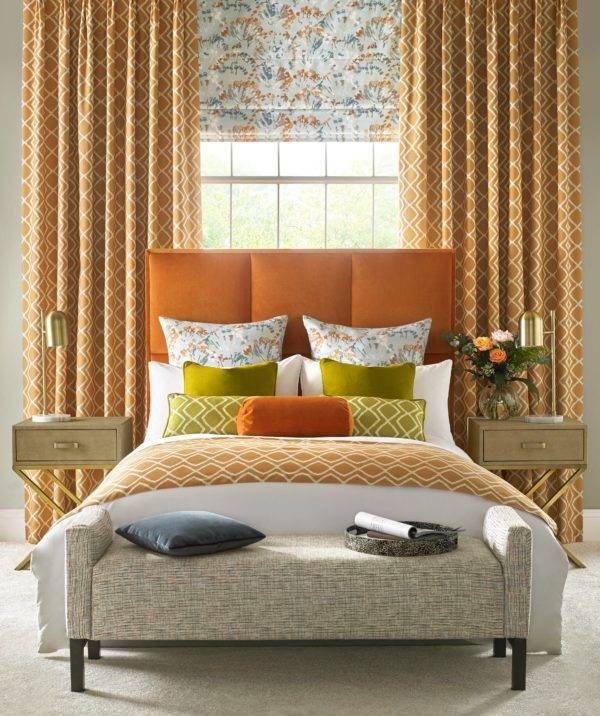 The Loxley fabrics offer a soft handle and have a beautiful fluidity that creates exceptional drapes. 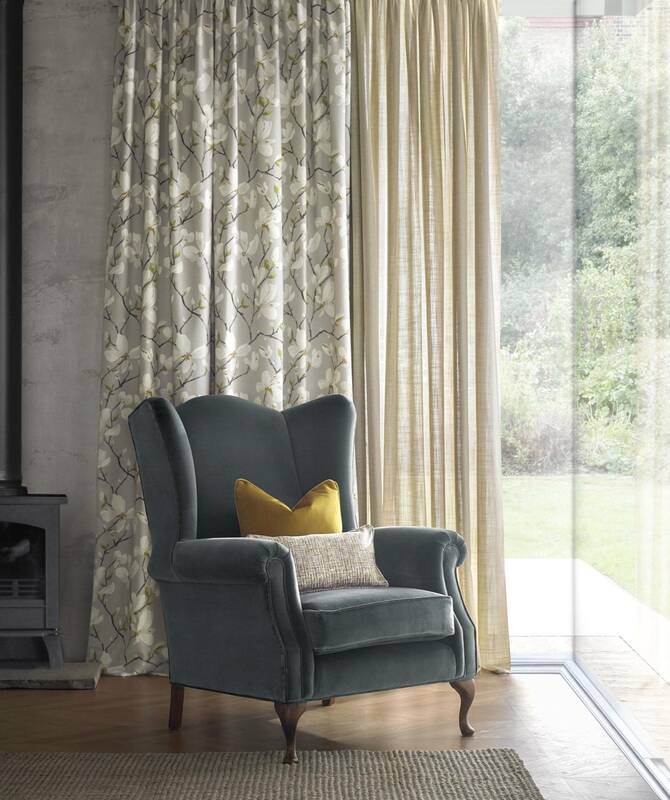 We also offer 4 additional base cloths, which can be used for any of the Loxley printed designs; including a waterproof upholstery cloth, a satin finish, a black-out and a textured slub option.